Why use British wool in craft? British Wool is a superior, natural fibre, thanks to a special combination of bulk, resilience, softness and warmth. 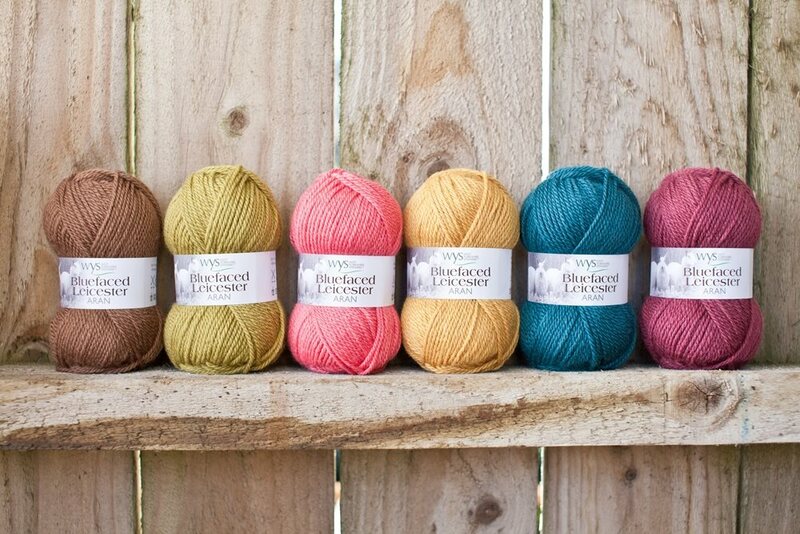 The unique fine and lustre type British wools are ideal for handknitting yarns, ensuring comfort, warmth and quality. Over 60 different British sheep breeds offer a huge range of natural colour shades and textures, offering more character than any other type of wool. Wool is known to have the highest capacity to absorb and hold dye, lending true depth and creating a beautiful, long-lasting appearance. Discover the benefits of British wool in carpets, bedding, apparel, and furniture.